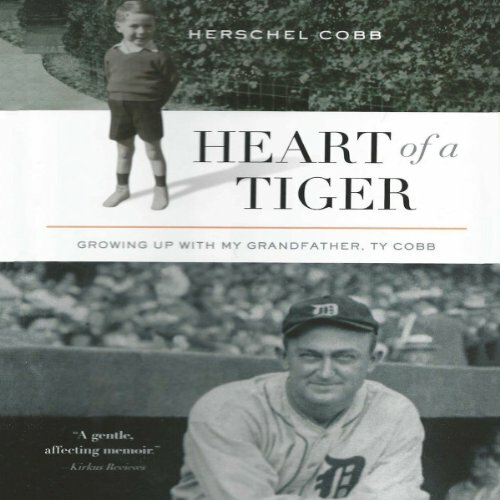 Showing results by author "Herschel Cobb"
Herschel Cobb's moving account of his relationship with his legendary grandfather reveals a side of Ty Cobb that few people ever saw, that of loving nurturer. A baseball icon and arguably the best player who ever lived, Ty Cobb's infamously cold, competitive nature allowed him to excel on the ball field but undermined his relationship with his children. Devastated by the untimely death of two of his sons, Cobb relished the opportunity to reconnect the broken family ties when young Herschel and his siblings visited him during the summers.